Celebrate Life in The Contrasting World. Become excited at the infinite possibilities of living a life where your soul moves in tandem with the heartbeat of creation. This is the truth that you have been moving toward and the reason behind your increasing awareness. Your spiritual sight is growing clearer, as you are now able to see the world that you have been encapsulated in for what it really is. This is a space where your soul is meant to learn and grow. You were probably wondering if had you missed an episode or two last month. No, you did not. If you would like to know what happened, and how we used the experience as a teaching moment for today's topic, check out this latest episode! Click the link below or navigate to the podcast section. Transmission: The Great Divide and Inner Harmony. 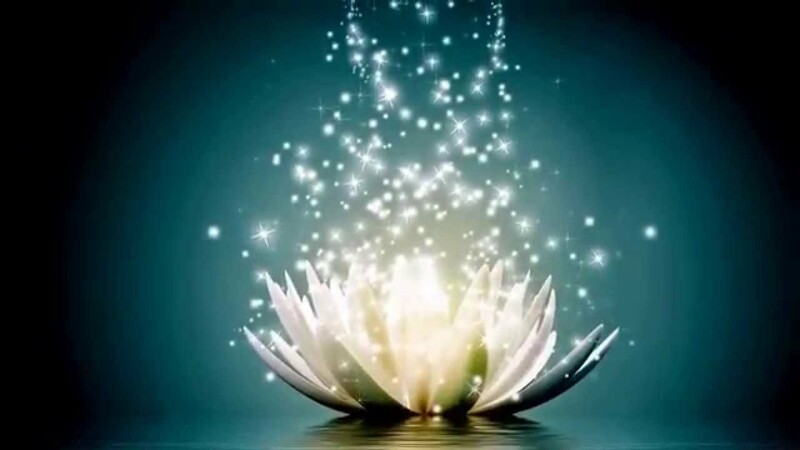 Many of you are now clearly seeing the Great Divine that exists within your dimensional space. It has always been there. But because many of you have been conditioned by the world that is motivated by ego, it has been difficult to perceive. The shift that has been unfolding has opened your eyes and the veil is thinning. Now you fully understand the function of the wayfarers and those who have been steadfastly holding the light. They have been aware on a certain level for a very long time about the important absurdities of this world. They never knew why they KNEW not to do certain things, but in truth, they have been following the soul’s direction all their lives. Now they are helping you to see the different worlds that surround you. Not only this world but what lies beyond it. The State of Being is the optimum place of manifestation, actualization, and creativity. It is the state of flow. If you observe the beauty of creation and see the intricacies within, you will come to understand the Mind that ideated and the Power that brought it into existence. That Mind is always operating from a higher state, hence all the beauty that you see. If you the spirit, in a physical vessel were to align yourself with the Higher Mind that creates, then you too will be able to achieve great things, with ease. These are states of spiritual imbalance and attachment to the Ego. You are Edging God Out of the equation and working from a place of limitation. 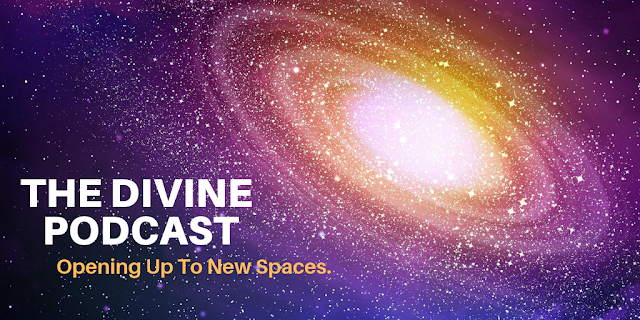 Welcome to the first episode of Vivadivine: The Divine Podcast! This episode serves as an introduction, a synopsis of my journey and the purpose behind this podcast. Make sure you follow to get the latest shows! Opening Up To New Spaces! At the close of 2018, many of you began crossing a dimensional threshold. The energies that you are now stepping into are much higher, more pure, even faster and hotter. It is a very intense time for you because your body also has to acclimate to the speed and at the same time adjust to the light (information) that is coming through very clearly. Your alignment is being more fine-tuned. You are also feeling more balanced internally. You can hear the direction more clearly and you will know how to absorb the energies coming at you. You will also know when you need to rest. This is a new curriculum. It is very different from the previous one. The last class you had to learn to trust, and surrender. You realized the importance of releasing all your attachments to situations and people that were standing in the way of your growth. Your willingness to evolve through this is what will set you up to fulfill your assignment and receive everything that is good for your soul.